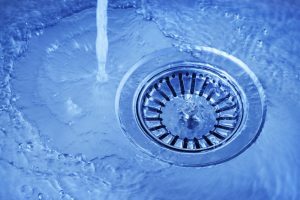 Clogged drains are an unpleasant experience that happens to countless property owners in Enid, Oklahoma and surrounding areas on a daily basis. Chances are you have suffered the repercussions yourself. For example, have you ever been in the shower and the water that you just used fails to go down the drain? It just sits there as if you were filling up the tub. This is annoying, and can also lead to mold, limescale, and health implications for you over time. There is an overabundance of bacteria and germs that collect in the drainpipes, and when they are clogged the water contained within them backs up into the drain. Basically speaking the bacteria and germs are making direct contact with the water that you are standing in, which of course means that it is making direct contact with your skin. This is not a good situation to say the least, and it absolutely requires immediate attention. Contacting your local Nu Flow Technologies plumbing contractor is by far the best way to deal with this nasty, and unhealthy problem. We not only specialize in drain cleaning in the Enid, Oklahoma area, our team of experienced technicians will be there for you whenever you need us. 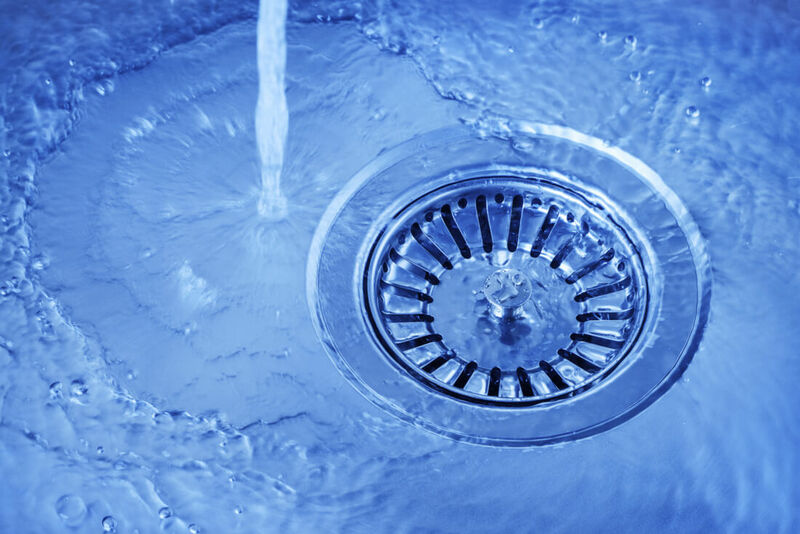 Our company fully realizes that the thought of wastewater going back up to you instead of down the drain is both gross and even downright frightening for many property owners. Is the clog caused by hair or something else entirely? Nu Flow will quickly determine the exact cause of the clog, and clear it for you with our high-tech and proven methods. Blocked drains in sinks and showers are detrimental to the health of anyone that works at or lives in the property. There are many brands of chemical solutions for sale at your local hardware store with claims that they can fix the problem. Overall they are ineffective at providing a long lasting solution, and the chemicals can actually cause a significant amount of damage to the drainpipes and sewer pipes with prolonged use. If the clog is deep within the sewer pipes than they will not work at all. Our experts will not only identify the cause of the clog, they will use the proper equipment and tools to unclog the pipes. Our professional drain-cleaning service will go a long way in preventing further problems that lead to expensive repairs. The bottom line is that it is incredibly important to deal with clogged drains as quickly as possible. Don’t ignore the situation, the next time that you are showering, or brushing your teeth and the water refuses to go down the drain, or drains too slowly contact us immediately. We are here to help.